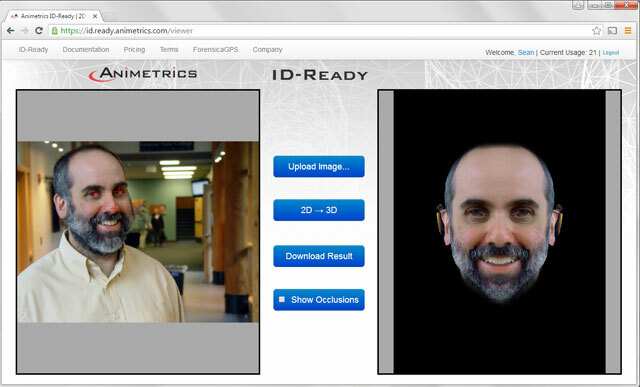 Build Your Application with the Industry's Most Advanced 2D/3D Face Recognition Tools. Patented and Proven Next Generation Face Biometric Technology that is Battle Tested, Field Tested, and Business Tested. 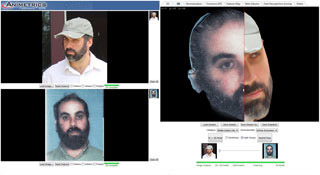 Advanced investigative facial recognition solution for law enforcement and forensic investigators. Convert 2D images into 3D avatars for facial feature superimposition. FaceR Identity Management Solution: a centralized storage and management system for advanced 3D facial recognition powered by Animetrics' FaceR technology. 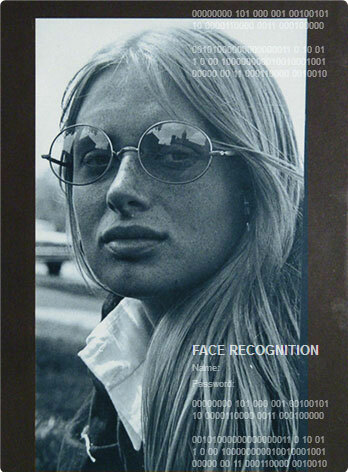 Making Faces ID-Ready; supporting ±45° pose correction for any facial recognition system. Sign up for a free account.